Most of them suffered from second-degree burns. The fire was present because there was a scene in the movie 'Amazing Spring' that required setting the set ablaze. The crew was pouring petrol on wooden houses for the shoot and it vapourised into the air. “The vapourisation process ended on the clothes of the actors, and when the petrol was ignited, their clothes caught fire,” a Fire and Rescue Department spokesman said, as reported by The Star. All parties were notified of the fire scene by the crew, but the vapourisation of the petrol wasn't taken into account. 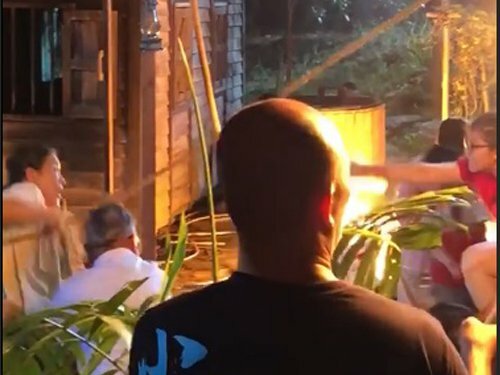 The list of injured actors includes 59-year-old Hong Kong actress Sharon Yeung Pan-pan, 24-year-old Malaysian actress Joey Leong as well as 30-year-old actor Cedric Loo. 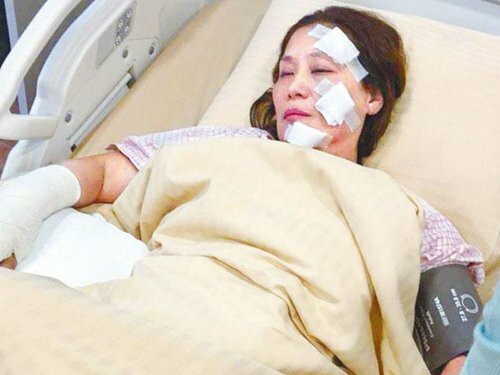 The head of the hospital's Accident and Emergency Department said that Yeung sustained 7% of second-degree burns on the left side of her face, her right arm and on both legs, as reported by China Press. 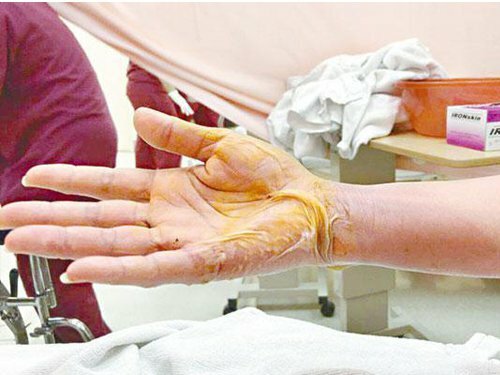 Leong, on the other hand, sustained 5% second degree-burns on both her legs. It is reported that it may take the victims three weeks to recover. Meanwhile, 72-year-old actor Law Kar-ying was unharmed and has since returned to Hong Kong. He, however, doesn't want preteen girls to be married to men who are much older.